Is visiting a relatively un-touristy city an option if it’s your first time in that country? How about an in-between city? In between cities are those that are neither too touristy nor too unheard off. They are the second bests, the next options, and the yes-i-have-time-let’s-try-this one choice. And if you get completely casino-lucky, you’ll find some cities like Malmo, Sweden. 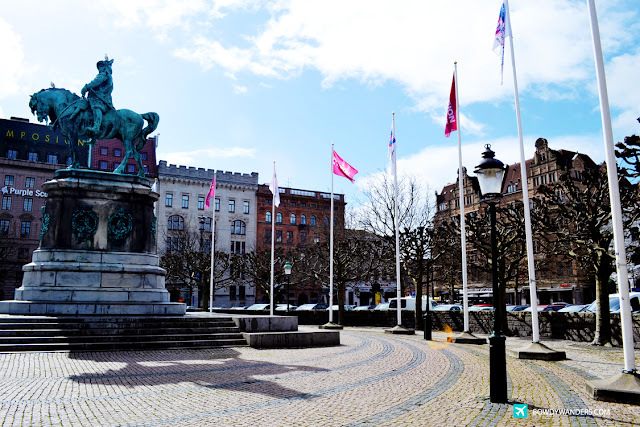 Malmo is the capital and the most populous city in Skåne County, the third largest city in Sweden. It’s part of the transnational Øresund Region, the most densely populated area in Scandinavia, and it’s also the 7th-most bicycle friendly city in the world. However, if you’re like me and all the rest of the Asians out there, these cities are not something that will be first on the list when visiting Sweden for the first time. Yes, probably because we only know of Stockholm? Or probably because not everyone knows that Malmo is just a one-hour train ride away from Copenhagen, Denmark. 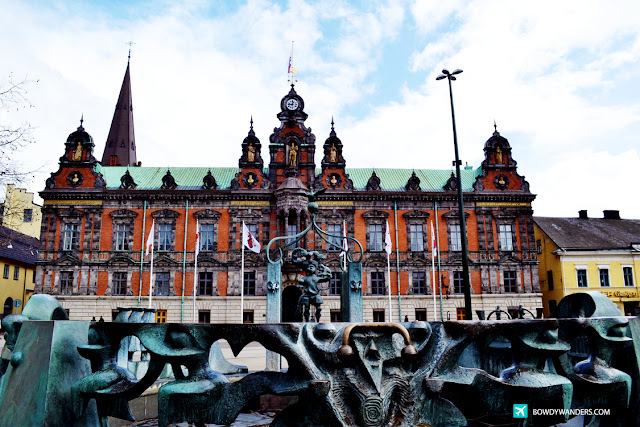 With a silly dose of spontaneity and wanderlust, I ended up choosing Malmo, Sweden as part of our ad hoc Scandinavian side trip. 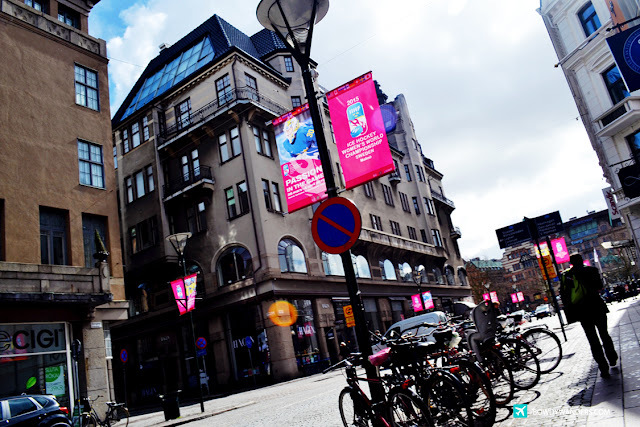 This city is at the tail tip of Sweden and I know this won’t be the first time I’d be in Sweden – the tip and there are so many historical, cultural, and notable things and events to see. It’s a good appetizer place when visiting Sweden. Join me as I slice and dice this city, with all the transports, theaters, architectures, and other sights to see and do. 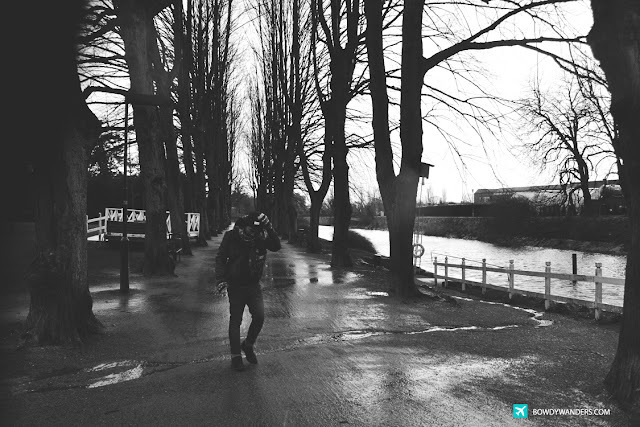 Yes, visiting a city such as Malmo should be always be an option even if it’s your first time in that country.